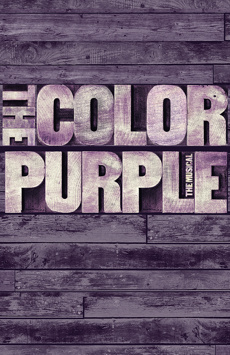 The Color Purple is the 2016 Tony Award winner for Best Musical Revival. Best Actress Tony Award winner Cynthia Erivo (“an incandescent new star” says The New York Times) leads a powerhouse cast in this epic story of a young woman’s journey to love and triumph in the American South. Joining her is Tony and Grammy-winning Broadway legend Jennifer Holliday (Dreamgirls). Tony winner John Doyle directs.